If you are wondering where 2NE1 got their funky style from, the person you need to know is Yang Seung Ho! The eccentric personnel of YG Entertainment is a prominent stylist who has a close friendship with the group’s members and fellow stylist, Daniel Lee. Not to mention, Yang is BIGBANG‘s G-Dragon‘s best friend. Not too surprising, right? The world has been introduced to 2NE1. The group has also gained great popularity through their music and, most importantly, their style. Unique and edgy are definitely the words to describe the group’s fashion style. So, who is the person behind such looks? They are Yang Seung Ho (known as XIN) and Daniel Lee. 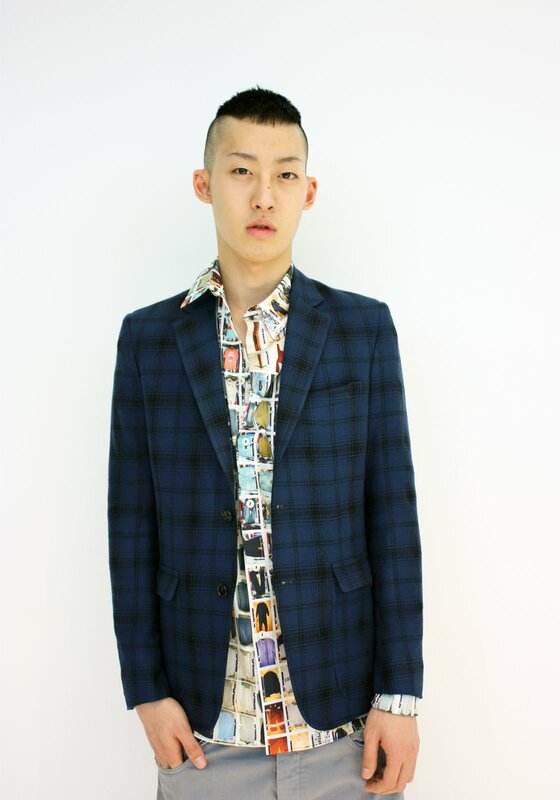 Unfortunately, Lee left midway to continue his study in London, England. Both of them are 2NE1‘s original stylists. They are the people that have given the group the unique look that they are well-known for. They have been in charge as the group’s stylists since the group’s first collaboration with BIGBANG in the song ‘Lollipop‘ for a commercial. 2NE1‘s break through appearance changed the fashion wave for girls in Korea. They often see girly and feminine style on female idols. But all that changed when 2NE1 came with a colorful and funky look. Of course, at first, their style wasn’t much preferred. However, they began to gain more popularity as their style began to match the group’s hip hop concept. XIN is an eccentric man himself. He likes fashion style that is against the mainstream look. He likes to give fashion a twist, and not make it something that’s boring to look at. As unusual as it often is for the public’s eyes, XIN continues to set his own standards in the style that he is establishing for his artists. It doesn’t surprise us that he is even one of G-Dragon‘s influential fashion icons. In terms of styling 2NE1, XIN doesn’t let the girls dress up on their own. He chooses for them and he also helps them to put things on. He is meticulous when it comes to styling the group and he needs everything to be exactly like how he pictures it. The girls seem to be enjoying his help and his company so much that they grew to be long-term friends! XIN continued to style the girls for several other promotions. He was in charge of the styling for their debut with ‘FIRE‘, in which both ‘space ver.’ and ‘street ver.’ are under his work. He was also behind the style for ‘I Don’t Care‘, ‘Try to Follow Me‘, and more! 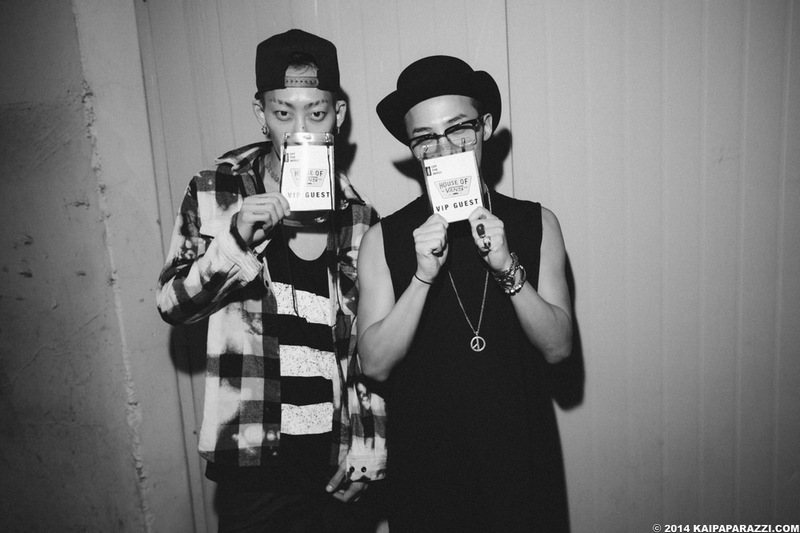 Aside from styling, XIN is also a prominent designer. He puts his own hands and efforts in making the girls’ outfits from head to toe. On 2NE1 TV, XIN demonstrated how he and other stylists customized the girls’ stage outfits. 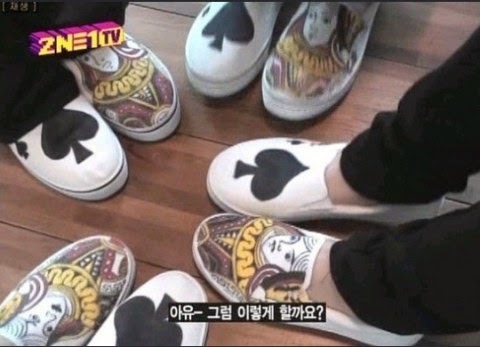 He also helped CL customizing sneakers for the group. 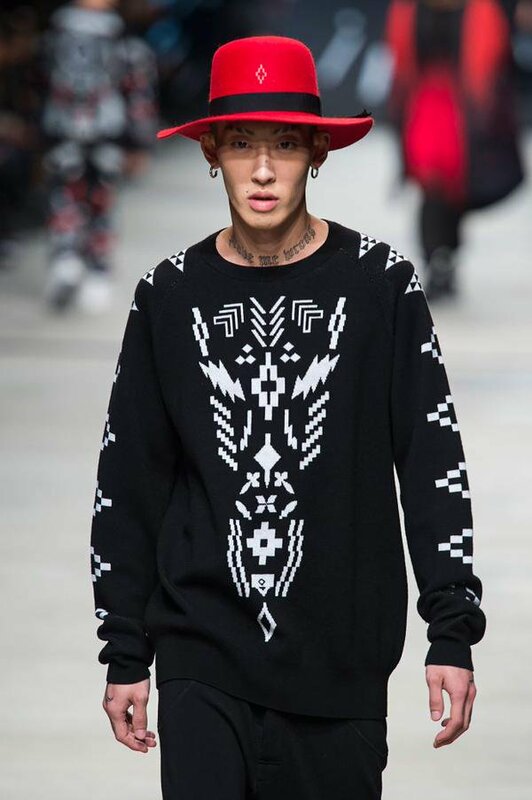 If you want to see more of XIN, you can follow him on his Instagram! His posts are mainly artistic and random, yet funky. He definitely shows who he is through the photos and videos that he is posting on his Instagram. So Ji-sub Makes Fans Melt After Showing Off His Abs! Are You Curious About The Secret of the Sistar Diet Plan? What is TWICE Members Ideal Type?